A New Role and a New Phase for Keyhole Creative. 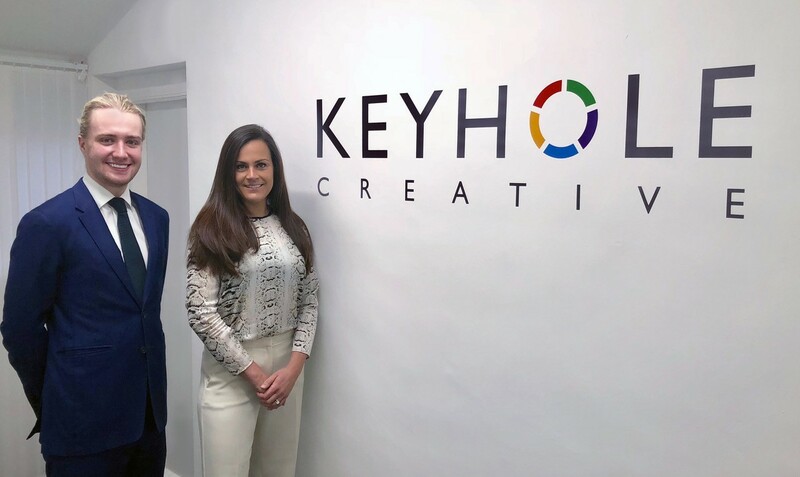 Keyhole Creative has hired its first Business Development Manager, Sophie Foster, taking the business into a new phase of growth for 2018. This week we have welcomed Sophie Foster into the Keyhole Creative team, as Business Development Manager. Her sole focus will be to strategically expand our ever-growing roster of clientele, with the overall intention to grow our business. Sophie, who has a wealth of commendable experience, has spent the last 18 years working with several high-profile businesses in the sales, growth and development of their organisations operating in Europe, the Middle East and Africa (EMEA). In her role as Business Development Manager, a position that is new to the Keyhole Creative team, Sophie will be bringing in new business for us, alongside developing our existing client base, ensuring that we continue to build our award-winning profile as the best integrated creative agency in Doncaster and South Yorkshire. Sophie has previously worked with global businesses such as: Zoo Digital Group, BT Corporate Business, Michael Page International, Coors Brewers Limited, and most notably, World Wresting Entertainment (WWE), as Director of Television Sales for Europe, the Middle East, and Africa. As Director of Television Sales (EMEA) for WWE, Sophie managed both EMEA TV and WWE Studios businesses, with an annual revenue across EMEA business of over $20m, and 34 clients across more than 20 territories. She significantly grew the client base and profit per client, with a year on year growth of 3% to 15% across the territories. If you would like to learn more about Keyhole Creative and the services we offer, simply get in touch with us on 0113 322 1517, or send an email to us at: enquiries@keyholecreativemedia.com.